Photos are posted below of those for sale - where visits or deposits can be arranged if you email or express an interest. 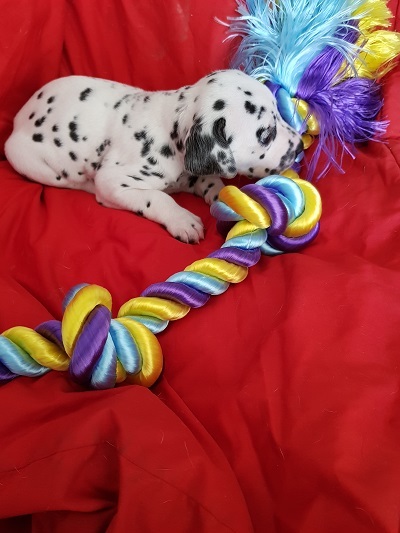 Should you wish to secure a pup please contact us ASAP - we also do free deliveries to Sydney area, we also have experience in sending puppies all around Australia. 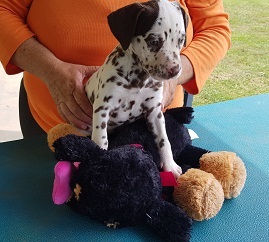 All pups come with an upbringing and feeding guide, vaccination certificate, microchipped, pedigree papers and have been BAER hearing tested. We also offer FREE advice for the life of the dog on anything you may need help on in bringing up or looking after the pup. Dont forget to look over our health notes page on this website as the more information you have on the breed the better. 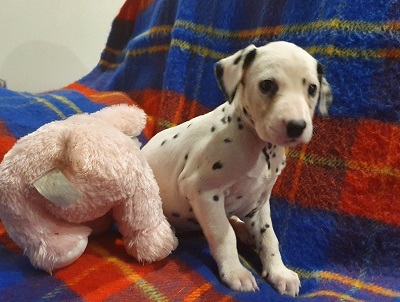 No matter where you live in Australia we can arrange for a pup to be transported to you after sale. 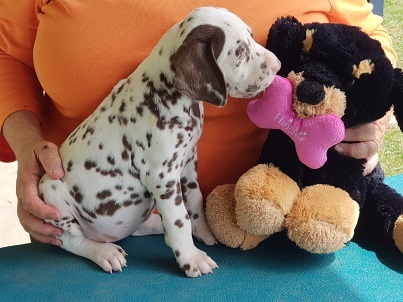 Should you be interested in a pup please let us know and we can put you on our waiting list (if now is not the time for your ) or we can provide you with more information on the breed.